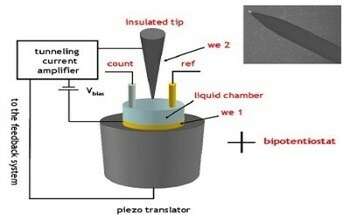 Nanomechanical test methods such as nanoindentation and nano-scratch are now well established techniques. There are a number of manufacturers, offering many variations on the techniques, and when it comes to purchasing an instrument, it’s difficult to know what evaluation criteria to use. 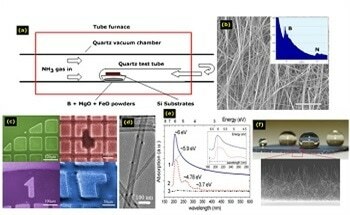 The early research involving manipulation and nano-mechanical testing of individual nanostructures was demonstrated by use of atomic force microscope (AFM) and scanning tunneling microscope (STM) based systems. For the first time, these microscopes allowed sub-nanometer scale observation as well as interaction with the specimen. The arrangement of carbon atoms differentiates a pencil lead from a pricey diamond. 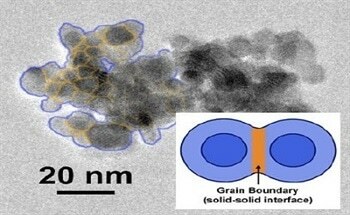 In the past three decades, new carbon materials such as fullerenes, carbon nanotubes (CNTs), and graphene have attracted tremendous research interest and led to two Nobel Prizes, More recently, graphene nanoribbons (GNRs) have gained increasing attention from the research community. Capacitive deionisation (CDI) is a promising alternative technology in desalination which is particularly suitable for small-scale inland brackish water desalination due to its lower energy demand and low maintenance requirements. 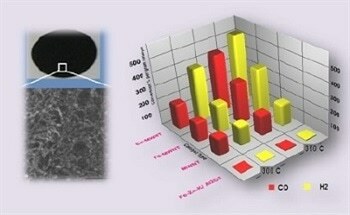 This article looks at the desalination performance of various carbon electrodes and compares Graphene Nano Flakes (GNFs) with Activated Carbon (ACs) electrodes. 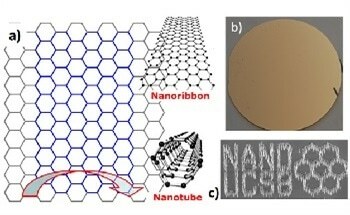 Low-dimensional allotropes of carbon (including two-dimensional graphene and one-dimensional carbon nanotubes and graphene nanoribbons), collectively known as carbon nanomaterials, have extraordinary physical properties that can be exploited for their exciting prospects in a variety of electronics applications. Over the past several decades there has been an explosive growth in research and development related to nano materials. 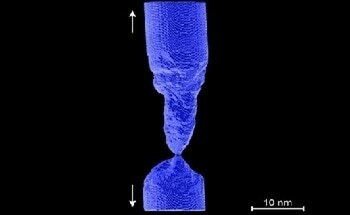 Among these one material, carbon Nanotubes, has led the way in terms of its fascinating structure as well as its ability to provide function-specific applications. 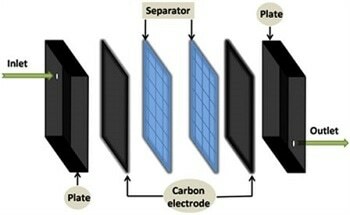 Biomolecular Electronics is a branch of nano-science and technology dealing with the investigation and the technological exploitation of electron transport properties in special classes of biomolecules. 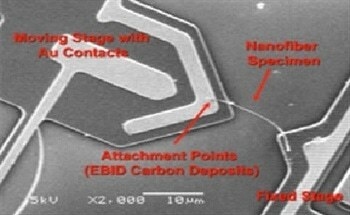 Nanostructured materials already play important roles in our everyday lives. From sun blockers to anti-scratching paintings, nanomaterials are revolutionizing how we see materials, improving their performances, and broadening the horizons of applications. 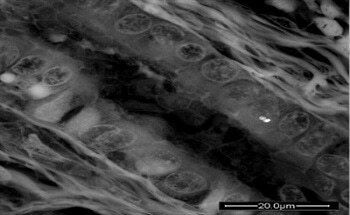 A new word was invented in 2002: "Nanopathology", and that name was used as the title of an FP5 European Commission Project coordinated by Dr. Antonietta Gatti aimed at verifying the "impact of micro and nanoparticle in inducing pathologies". A crystalline material such as gold undergoing a permanent change in shape when loaded mechanically is the result of crystal plasticity. The scientific inquiry for the ideal strength against plastic deformation in crystals has been a focal point for research for almost 90 years.